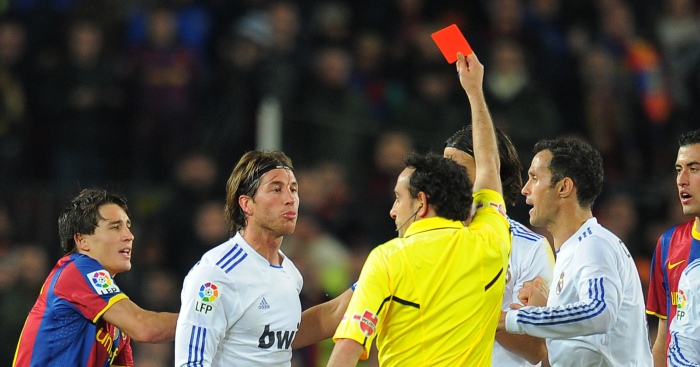 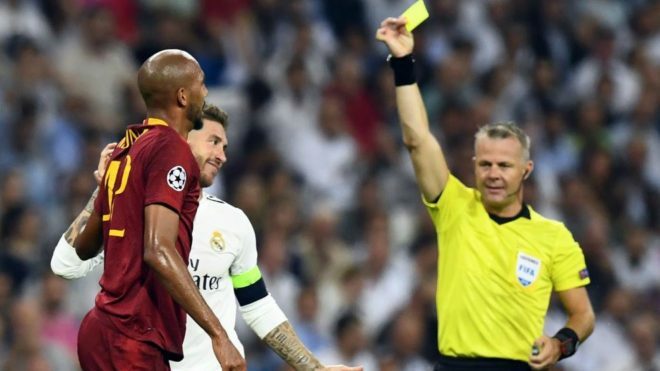 Did Ramos Get Yellow Card on Purpose? 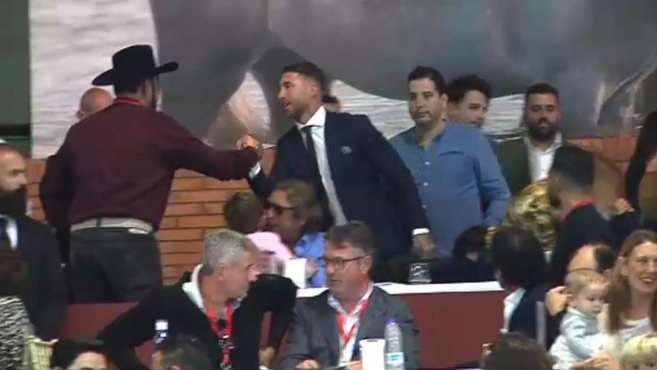 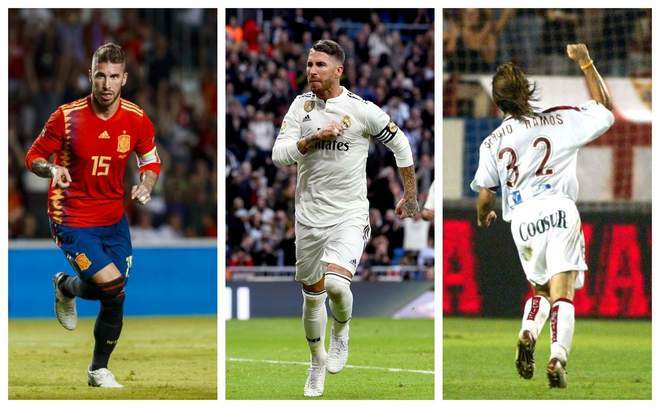 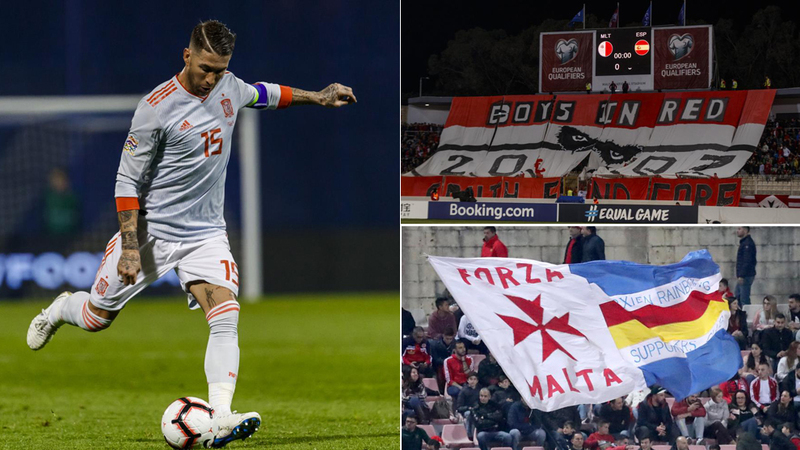 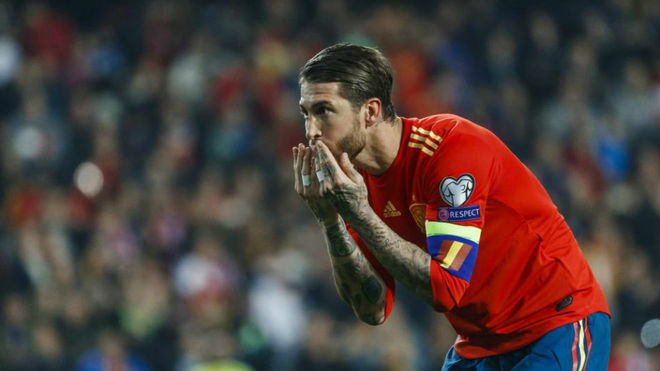 Is Sergio Ramos Playing Too Much? 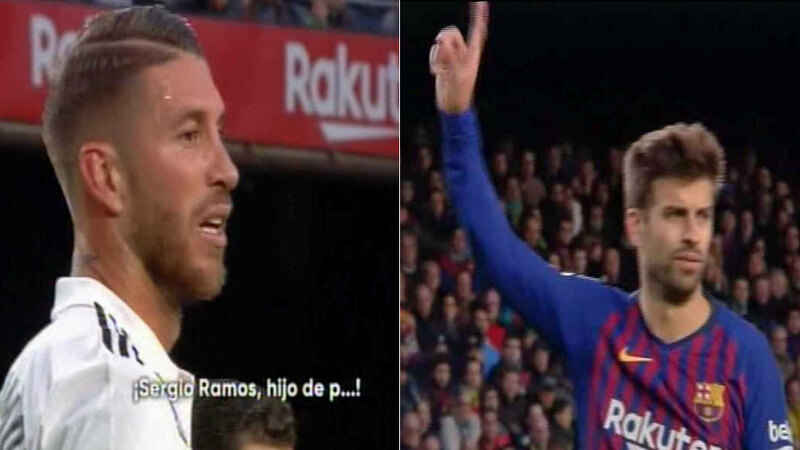 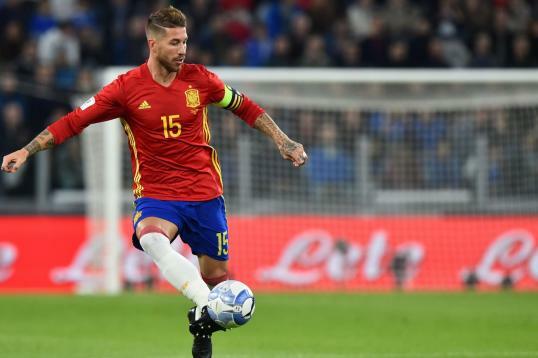 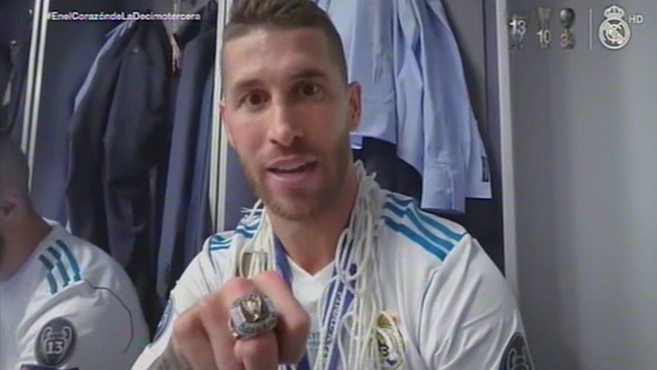 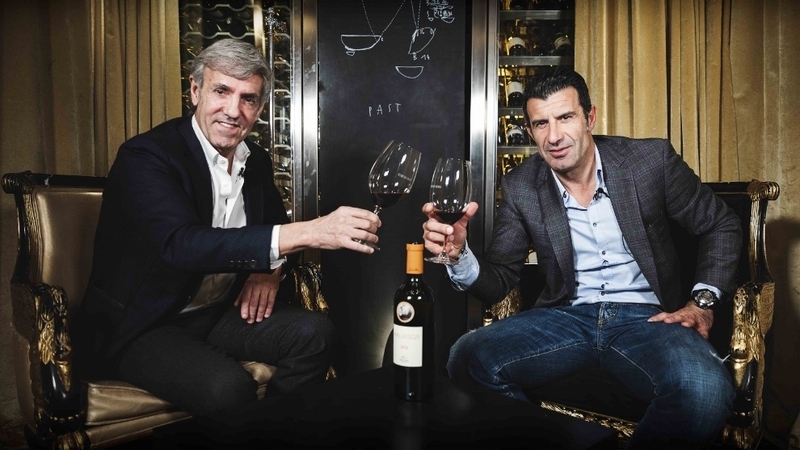 Sergio Ramos Taking Shots at Mo Salah?